The Lodge at Eagle Rock is an impressive 8,000 square-foot historic inn that combines a magnificent setting of rustic elegance and modern amenities. 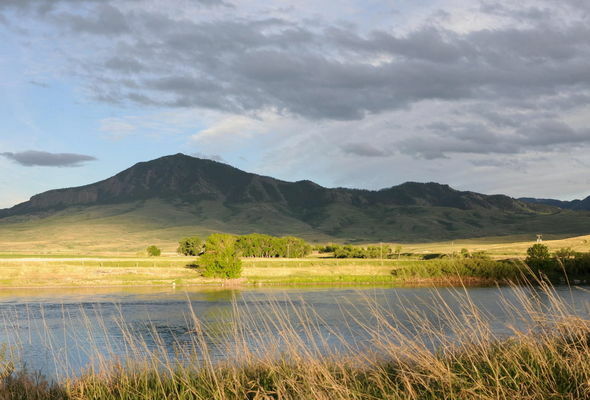 Nestled on the banks of the world famous Missouri River, one of our nations finest blue-ribbon trout streams, and beneath majestic rocky cliffs, you will enjoy luxurious accommodations, superior service, while submersed in Montana’s wild outdoors and awe inspiring scenery. 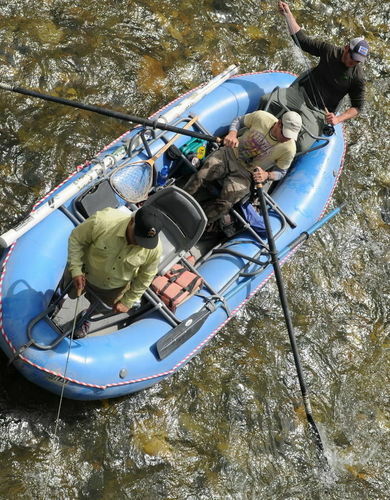 Experience fly fishing at it’s best! Everywhere you look, you'll see warmth and comfort. 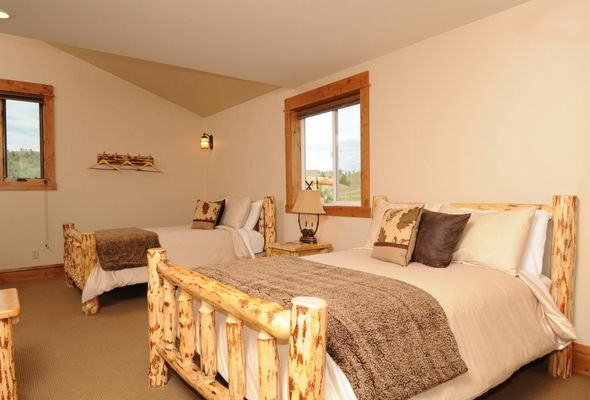 Package rates include rooms, food, plus complimentary spirits and other beverages. Nestled under majestic cliffs, The Lodge at Eagle Rock is the newest all-inclusive luxury fishing lodge on the banks of the world-famous Missouri River. 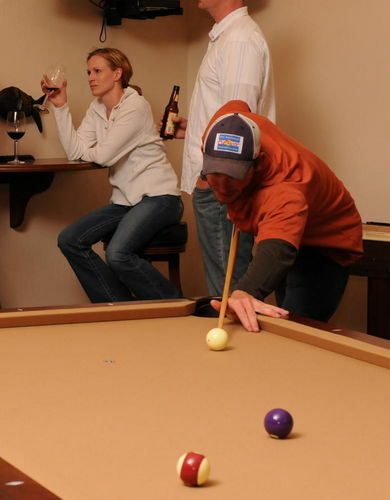 In addition to the lure of some of the finest fishing in the world, our guests enjoy attentive service, gourmet meals, luxury accommodations, and personalized packages with professional outfitters and guides. 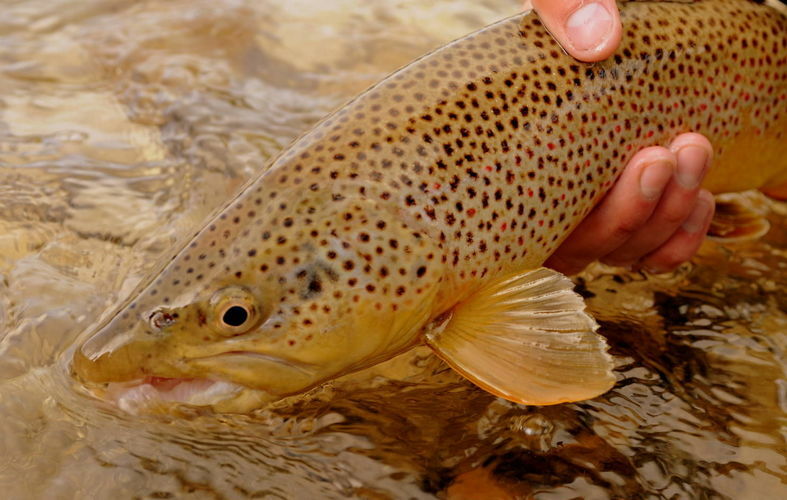 Whether you want to pit your fly fishing skills against our famous wild trout, enjoy the rich history and outstanding Montana scenery, or just be pampered—your vacation at The Lodge at Eagle Rock will be the trip to measure all others against! Our service will go beyond your expectations. When your not on the water, there is still plenty to keep you occupied. 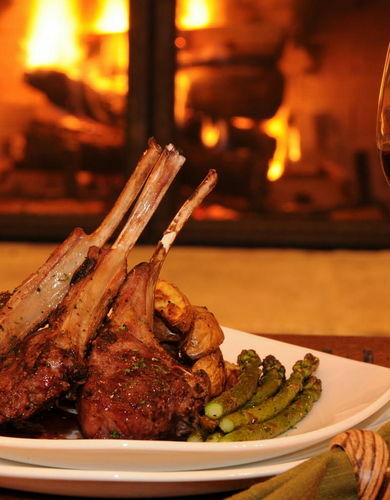 Relax with a 4-course gourmet meal prepared fresh by our in-house chef. Let us provide you with everything you need to have a successful day on the water. 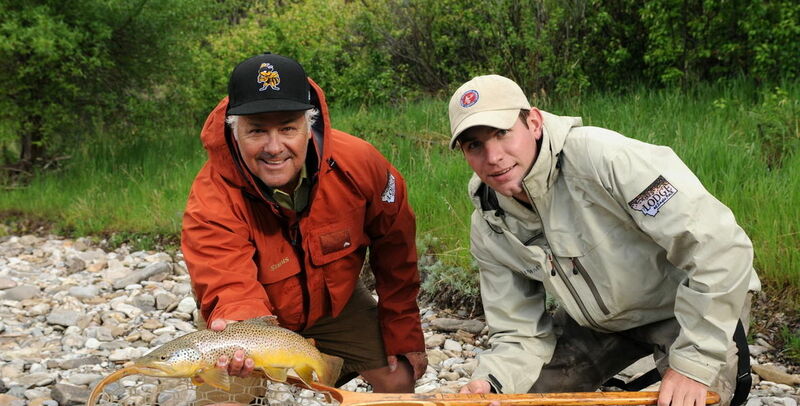 Lets face it, the number one reason you are choosing to visit Montana is our legendary wild trout. 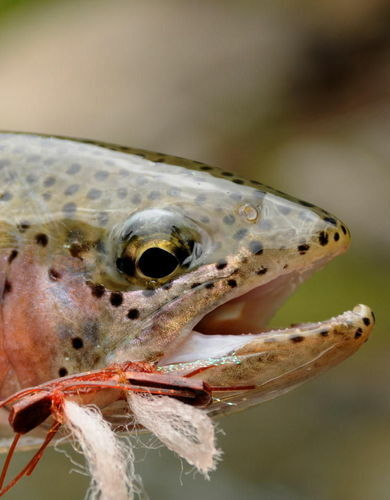 From our big, kyped-jaw brown trout to our acrobatic summer stealhead sized rainbows or our smaller species of cutthroat and brookies which can be found in many of our tributaries, you can rest assured that you are casting into the finest blue-ribbon trout streams in the lower 48. 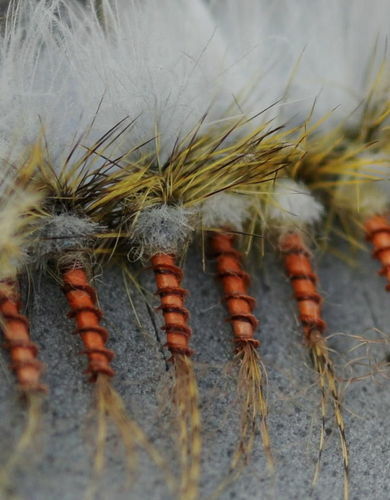 Let us provide you with everything you need to have a successful fly fishing trip to this world-wide destination, tailwater stretch on the Missouri River.